The debate surrounding loot boxes as implemented by a growing number of games, including triple-A blockbuster titles like Microsoft’s Forza Motorsport 7, Warner Bros. Interactive Entertainment’s Middle-earth: Shadow of War and Electronic Arts’ Star Wars Battlefront II, is literally blowing up within the gaming community. 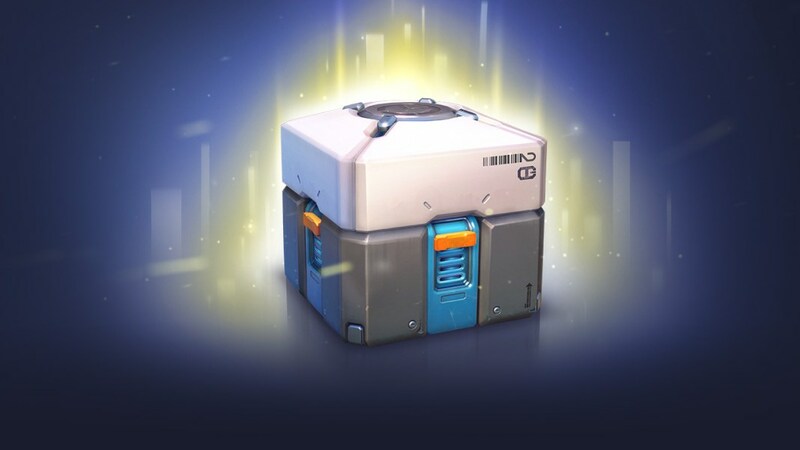 Other than the usual Pay-to-Win complaints, which have been common for years now, the big question is now whether these loot boxes constitute a form of gambling or not. In a statement relayed to Kotaku, ESRB said yesterday that it does not consider them as gambling as they are guaranteed to deliver some kind of in-game content. The ESRB considers them more akin to collectible card games. What about PEGI, though, we wondered? For our American friends who might be unfamiliar with the acronym, it’s the Pan-European Game Information rating system, which is basically the equivalent of the ESRB in Europe. We reached out to Operations Director Dirk Bosmans via email and he was kind enough to provide a brief statement, which you can find in the quote below. This basically means that, as far as PEGI is concerned, gamers should be pressuring gambling commissions rather than rating boards to properly evaluate this matter. Stay tuned on Wccftech for further updates on loot boxes in the game industry.